This week on ON SITE we catch up with Andrew Nardone of Nardone Demolition and Removal. Andrew is a 28 year old entrepreneur that is taking the game by storm. Starting his own company at 22 years old he has turn Nardone Demo into one of the most successful companies in the North Shore area as he not only does demolition but also all the removal associated with the job. 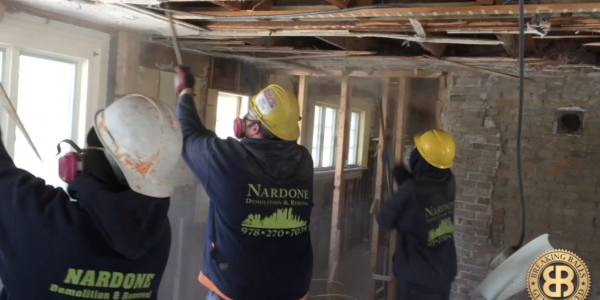 If you are doing an renovation at your condo or home or are trying to flip a house or commercial building make sure to call Nardone to get your building down to the studs. The key to any business is growth and innovation and that is just what Andrew is doing with Nardone Demo as they are constantly refining and improving on their business model and practices to give customers what they want.